This isn’t one of those mile-long marketing pages that offer you a free gift—after you first supply your email address. Of course, I want to know your email address. If you want to give it to me, use the contact form. But you don’t need to give me your email address to try any of the free gifts. Try out our gift just once. Skim or read our instructions page, and try it out. 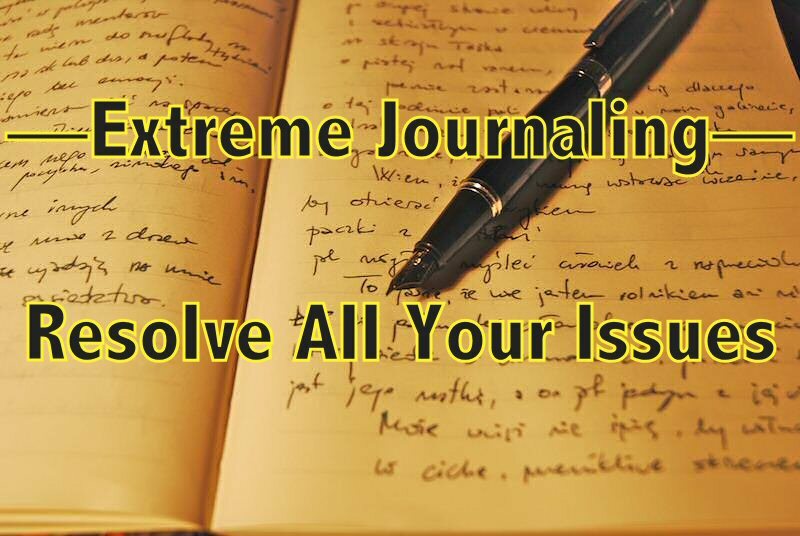 Here’s the link: Extreme Journaling to Resolve All Your Issues—a Pictorial Guide. If it doesn’t appeal to you, go away. You’re obviously not a good fit for us. What we’re looking for is people who know that they change themselves most effectively when they’re in a supportive community of other seekers. That’s who we are, and that’s who we want to connect with. So all I really want from you is that you try out our gift one time. It’s the best way that we know to eliminate people who don’t belong with us.